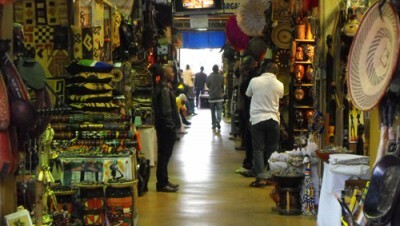 Area 11 is perhaps Abuja’s largest shopping complex. The mall is divided into 3 sections with 5 blocks per section. There is a large parking space, few boutiques, beauty salons, many travel agencies, bureau de changes, electronics shops and some banks. This entry was posted in Shopping by MetroChief. Bookmark the permalink.